This book addresses the fact that states are mandating additional geometry in schools and as a part of in-service education. 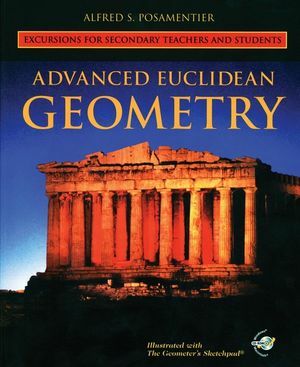 Advanced Euclidean Geometry: Excursions for Secondary Teachers and Students seeks to help teachers be more confident in leading student explorations into math. It provides a comprehensive overview of high school geometry essentials. 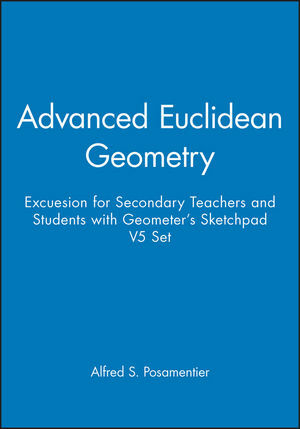 The Geometer's Sketchpad software is available with the book as a CD-ROM.